Ajnara Group is known for building high rising apartments for people and makes their dream come true by providing furnished homes at affordable prices. To keep this trend going, the giant has proposed another ready to move housing plan named as Ajnara Elements. This brilliant housing project includes top-quality studio apartments in 1BHK, which are also available at affordable prices. 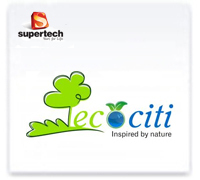 The project site is based in sector-137, Noida that is blessed by greenery around the corner. The building includes 1 tower, 15 floors, and 196 units to sell. The project covers the wide area up to 0.22 acres, which has 70 % open space. 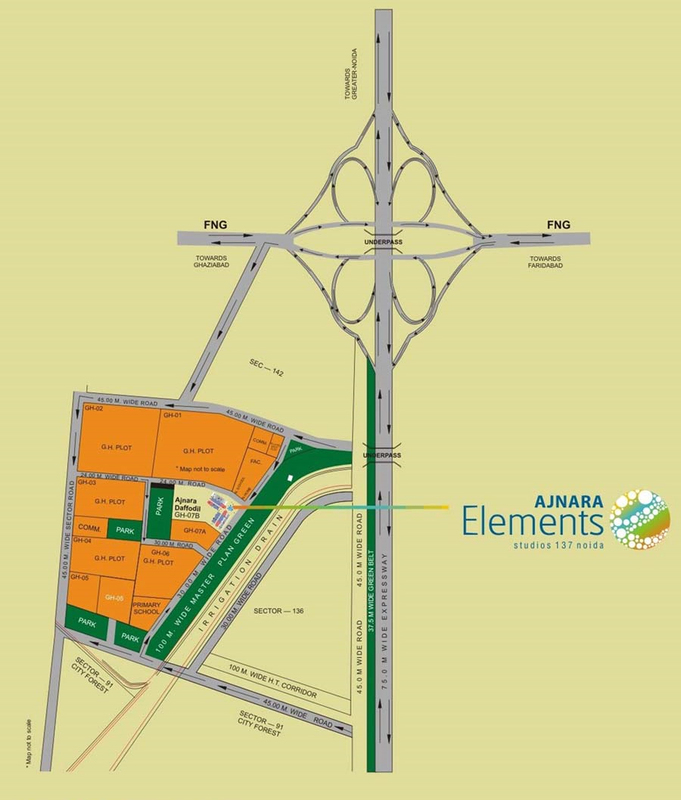 Ajnara Elements offers many fascinating amenities as well such as car parking, club house, gym, swimming pool, 24x7 water supply, power backup, play ground, fire fighting system, high speed elevators, and much more. Furthermore, the project site is easy to access through Noida Expressway and NH-24. 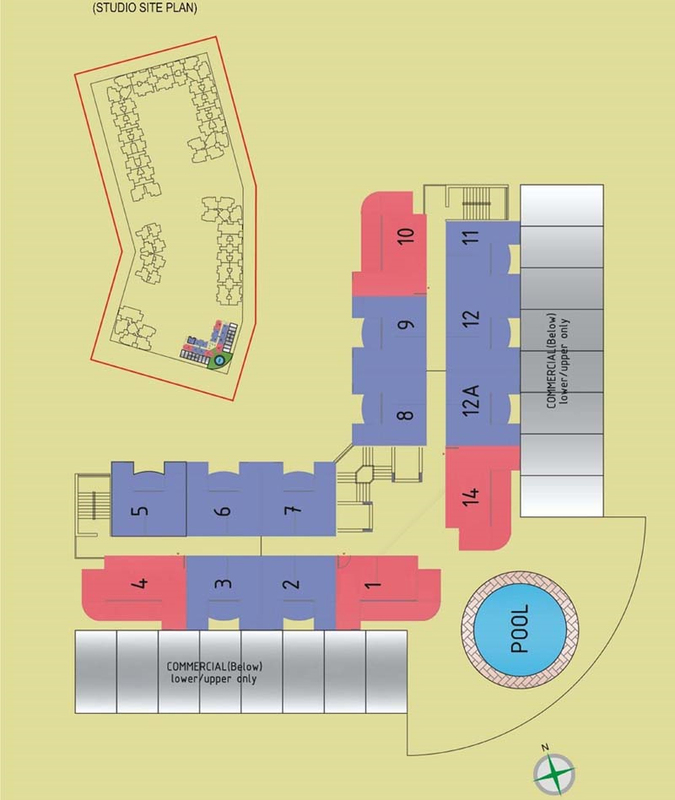 Besides, the project location is close to metro station, shopping mall, school, college, hospital, etc. Thus, it is a perfect housing project to book multiple units in advance. Also, it is a ready to move project, so you do not need to wait much for possession. Just pay the price of unit and get the way to home easily. 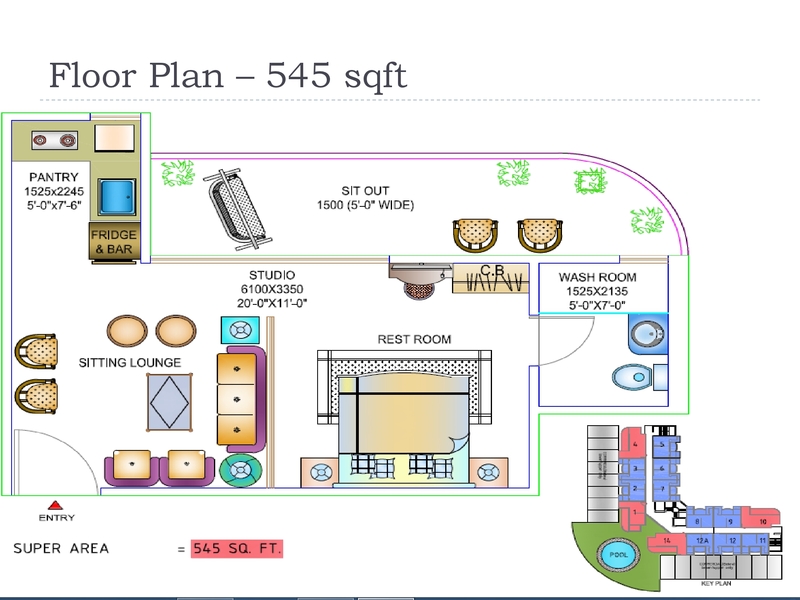 Sector 137 Noida 545 Sq.ft. 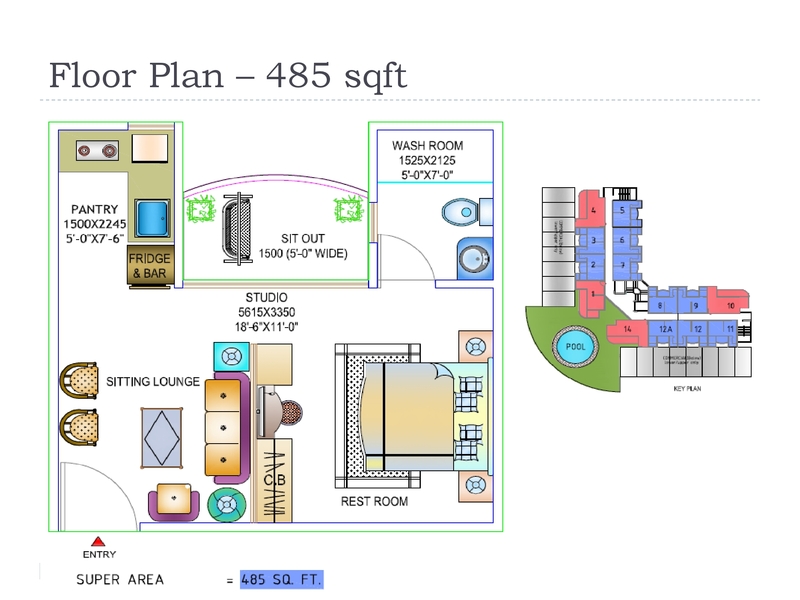 Sector 137 Noida 485 Sq.ft.